We believe in taking the guesswork out of designing your kitchen. 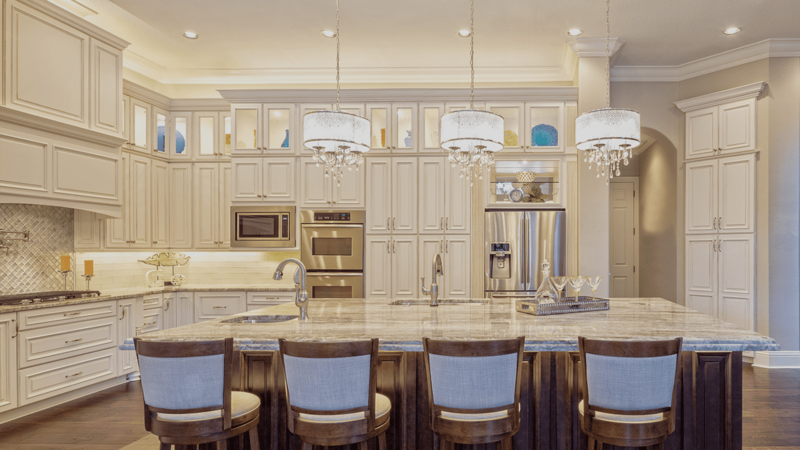 We want to help you imagine and design the kitchen of your dreams. Solid Wood Cabinets with superior construction. Soft close futures and dove tailed solid wood drawers, all in one place. Seeing is believing. 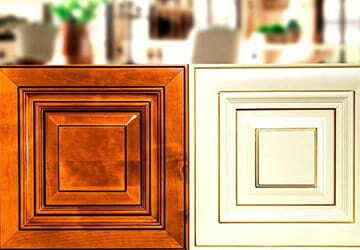 Always free shipping on sample doors helps you to see the exact color and texture of your new cabinet. Sign up here and get up to 60% dicounts! 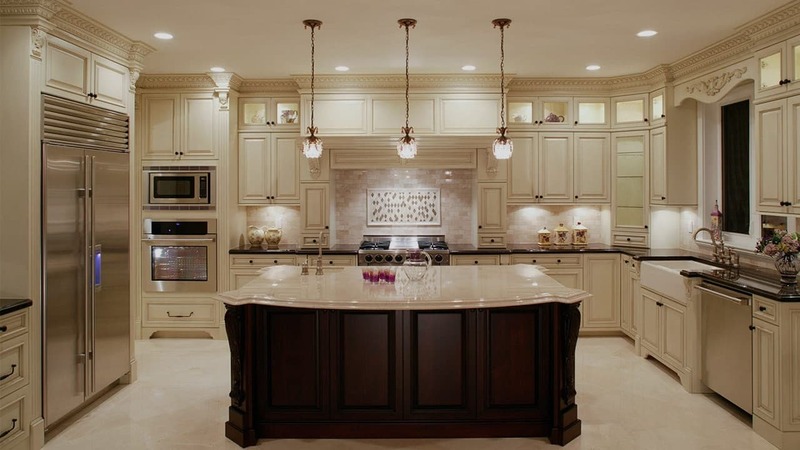 Fine Kitchen Cabinets is conveniently located right outside of New York City, in nearby New Jersey. As a top importer and wholesaler for the highest quality Ready-to-Assemble kitchen cabinets and ready-to-assemble bathroom vanities and pre-assembled cabinets, we are able to ship your new cabinets or get them ready for you to pick them up at your convenience. 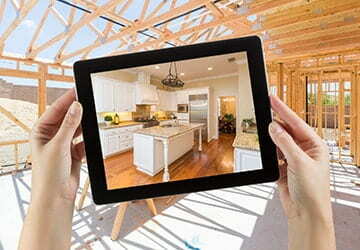 With a warehouse that is fully stocked with a wide variety of RTA and preassembled kitchen and bathroom cabinets, its easy to see the quality of construction and choose the exact design and finish to perfect the design or remodel of any kitchen or bathroom. Whether you order online or in person at our huge showroom, you will be able to find the perfect cabinets for your project, and our terrific prices will keep you within your budget. Choose from a wide array of stunning finishes, from Arctic White, to Espresso, to Galaxy Slate, to Country Oak. There’s something for everyone in our showroom, and something to complement any style or décor. 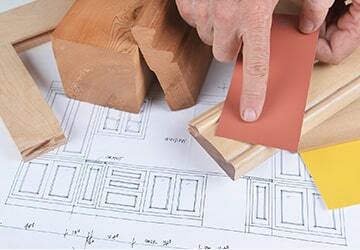 You will also find all of the accessories you need for your RTA cabinets or vanities or preassembled cabinets. Not only beautiful, but functional, too, our fine kitchen cabinets and vanities are built from solid wood with high quality engineering for sturdy design and construction. You will find the latest cabinet features on all of our design lines, including soft-close doors, roll out trays, and convenient pullout compartments. 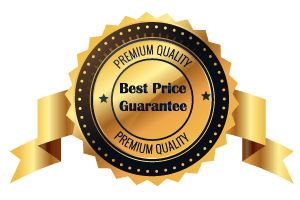 Our promise is to deliver the highest quality at the best price to every customer. Fine Kitchen Cabinet is a manufacturer, distributor and representative of three international factories and two factories within the U.S. We’ve been in the wholesale business for quite a long time, which means our customer service, low prices, and state of the art distributions are unrivaled and unmatched in this industry.